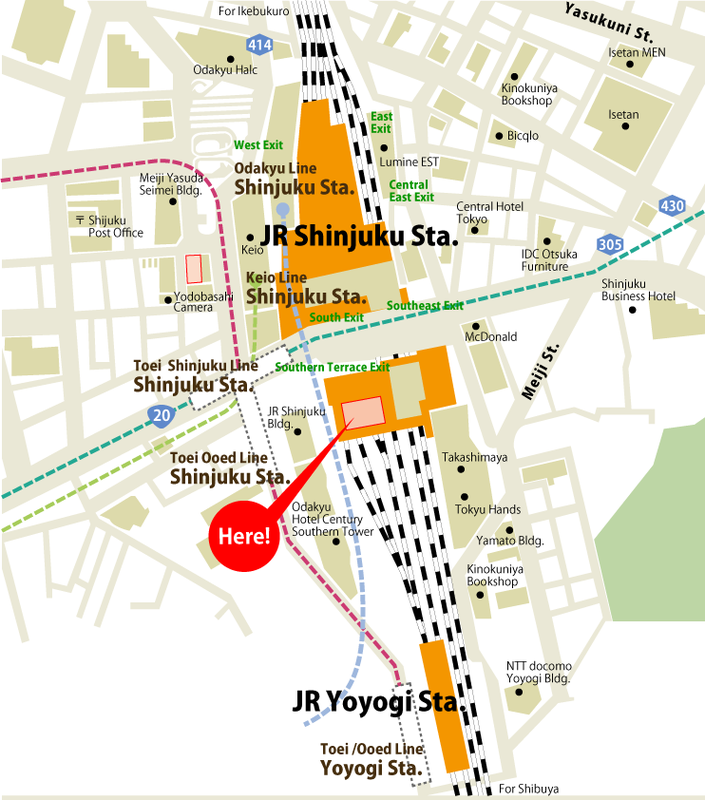 On April 4,2016, the new bus terminal and commercial facilities have opened in front of the South Exit of JR Shinjuku station. 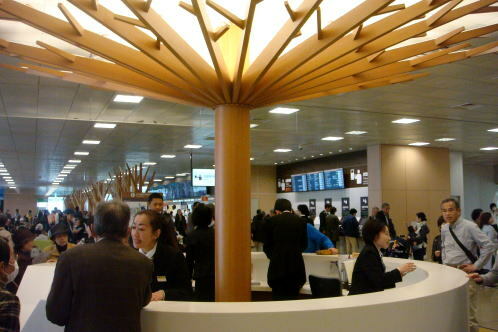 Considerable numbers of the coaches and the airport buses started to depart from this new terminal. 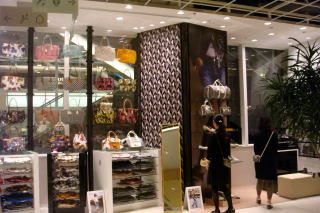 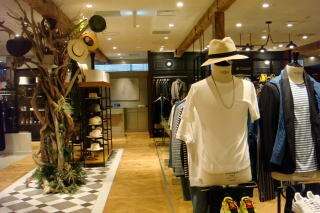 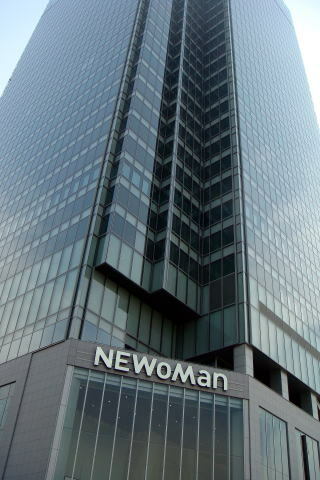 accessible from Miraina Tower Gate or Koshu-kaido Gate. 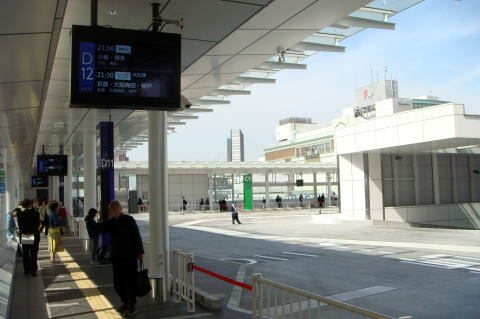 From South Exit, it is accessible from Koshu-Kaido Gate across the pedestrian crossing in front of the ticket gate. 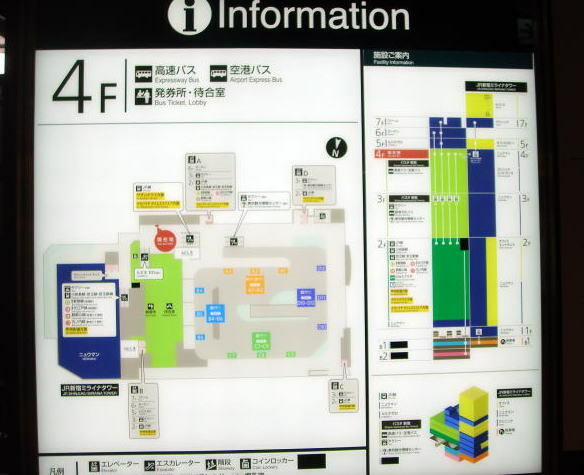 from the Shinjuku Highway Bus Terminal. 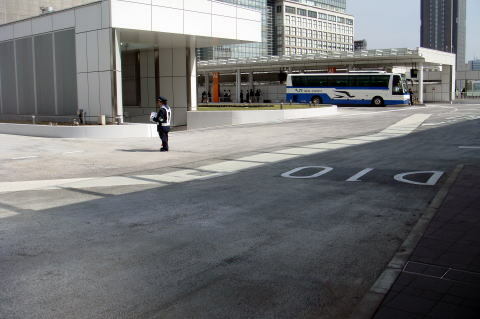 However, when the road is congested it may take twice as long. 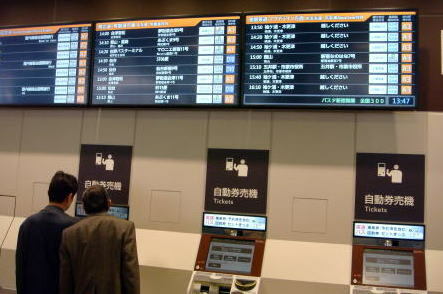 The list of served destinations of highway buses from this bus terminal. 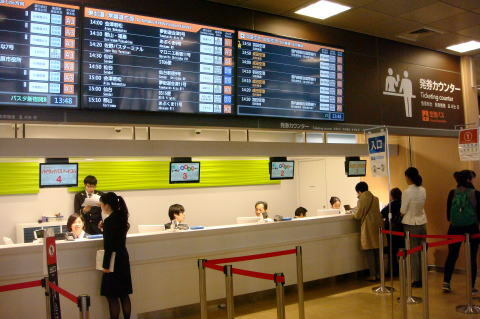 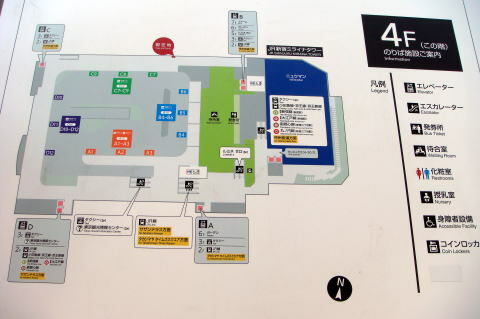 (L) The departure floor is located on the fourth floor of building. 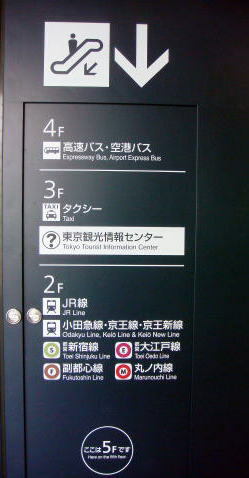 The third floor designated for taxis and fourth floor for highway buses. 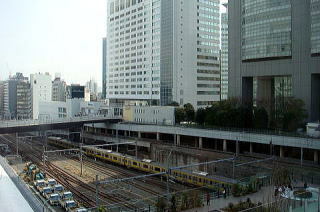 (L) The South Exit of JR lines is directly connected to the highway bus terminal. 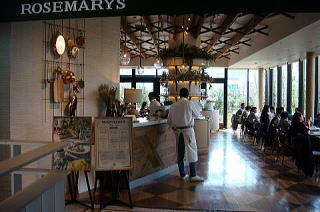 (R) Rosemarys, a smokefree restaurant is in the bus terminal. 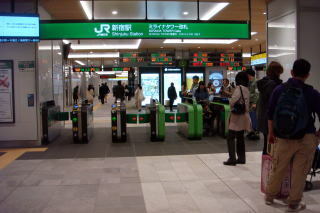 All railway trains of JR-East are completely smoke-free.